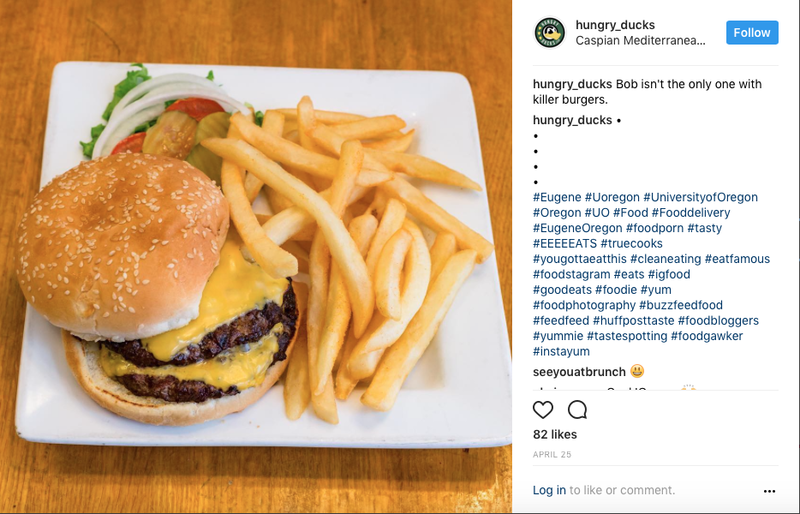 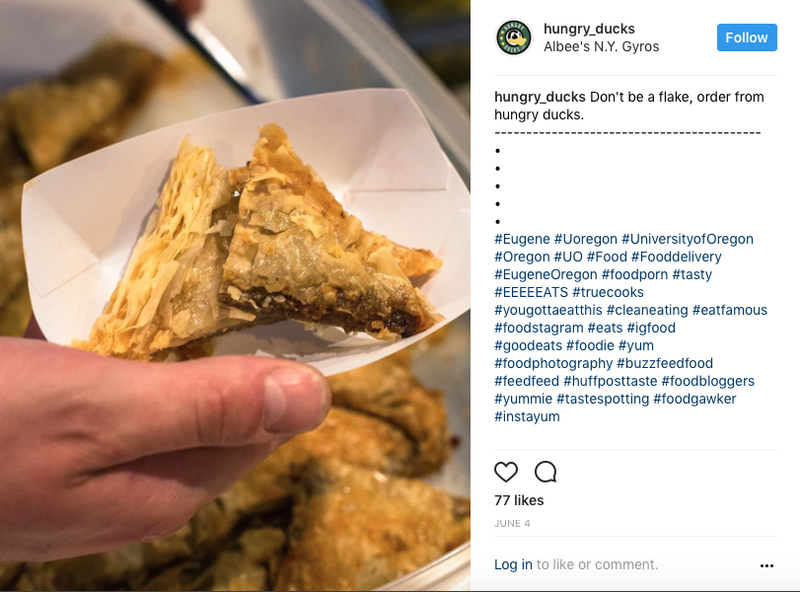 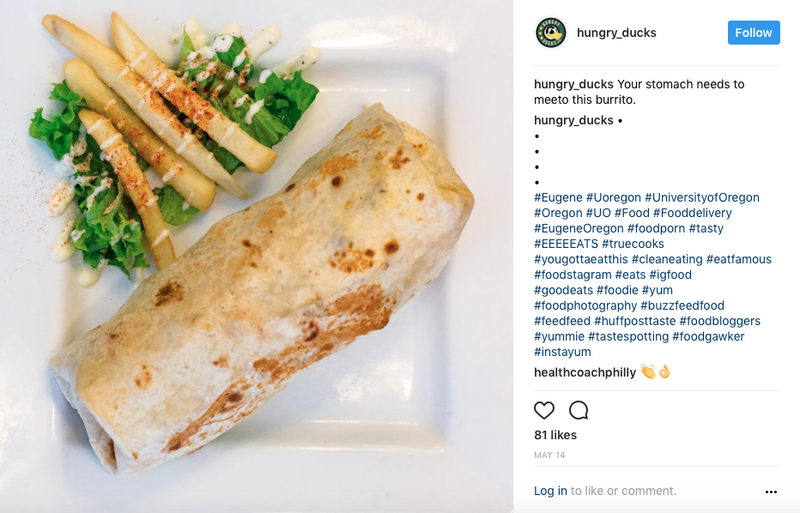 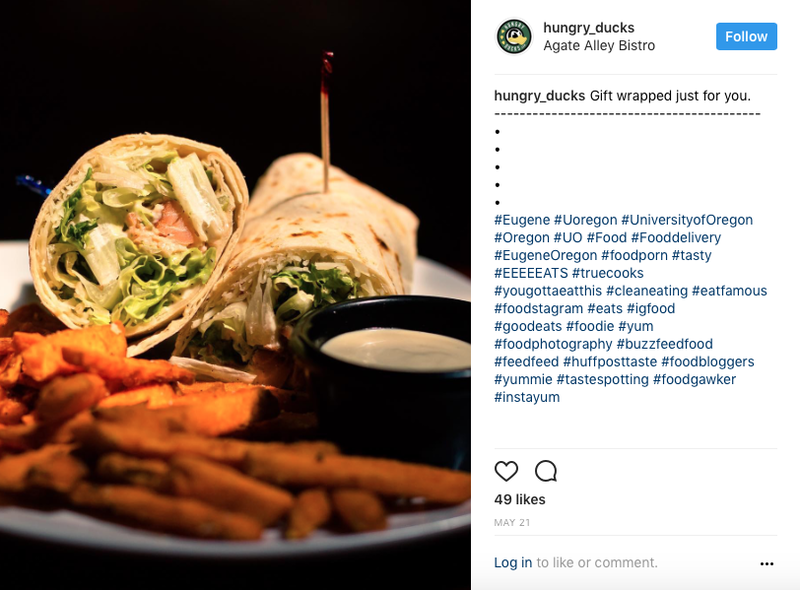 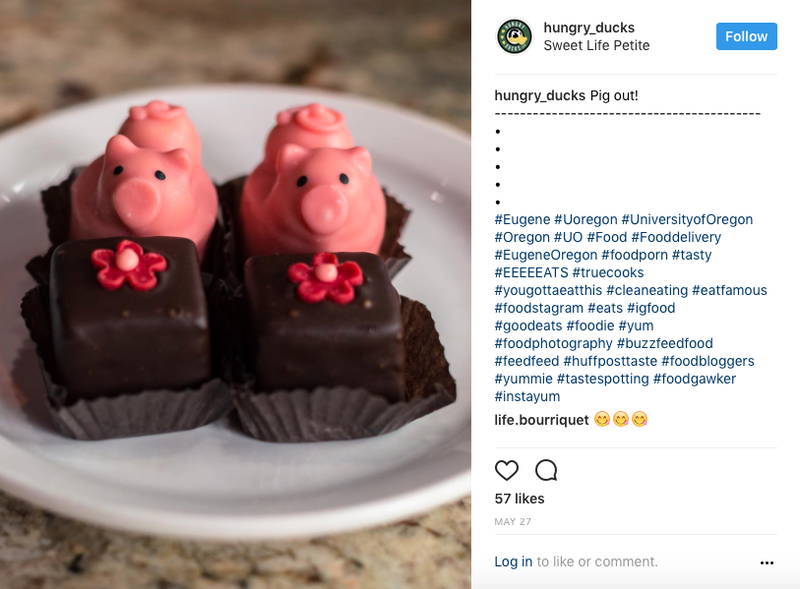 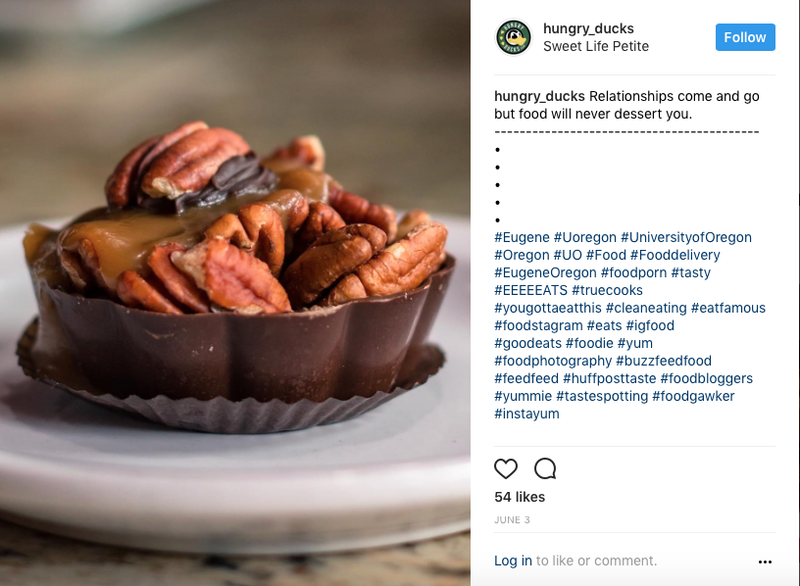 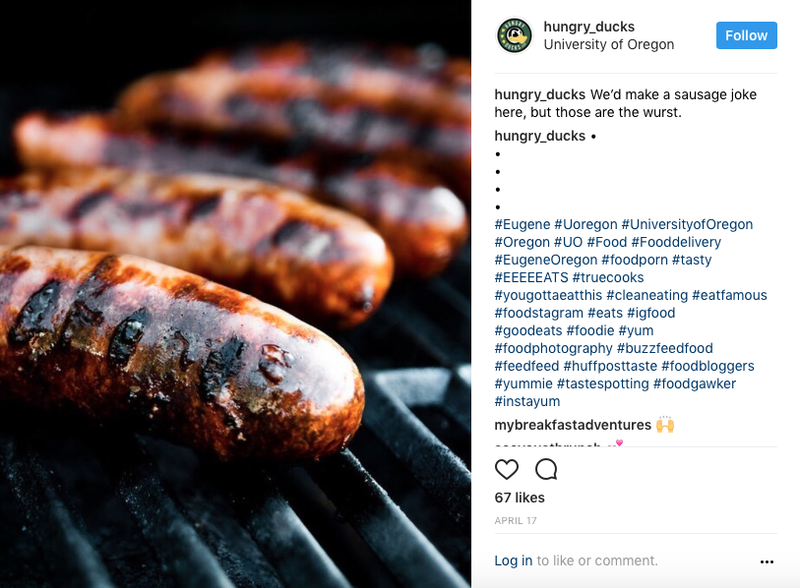 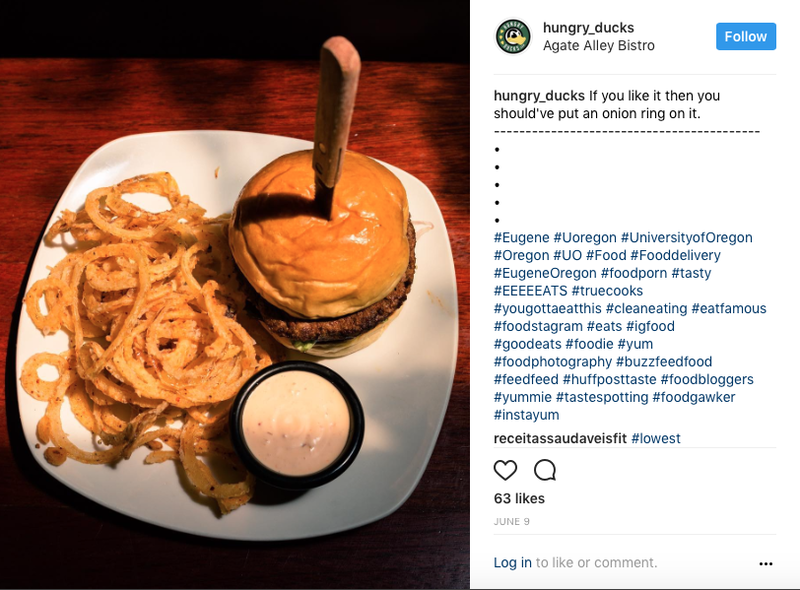 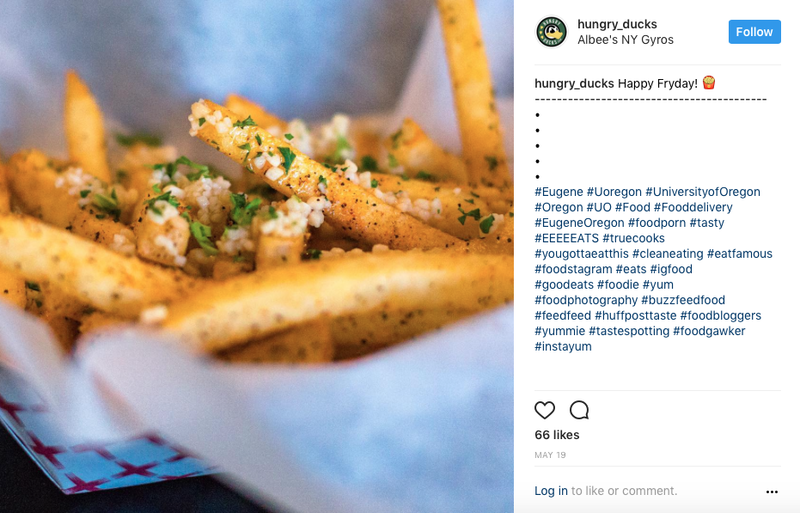 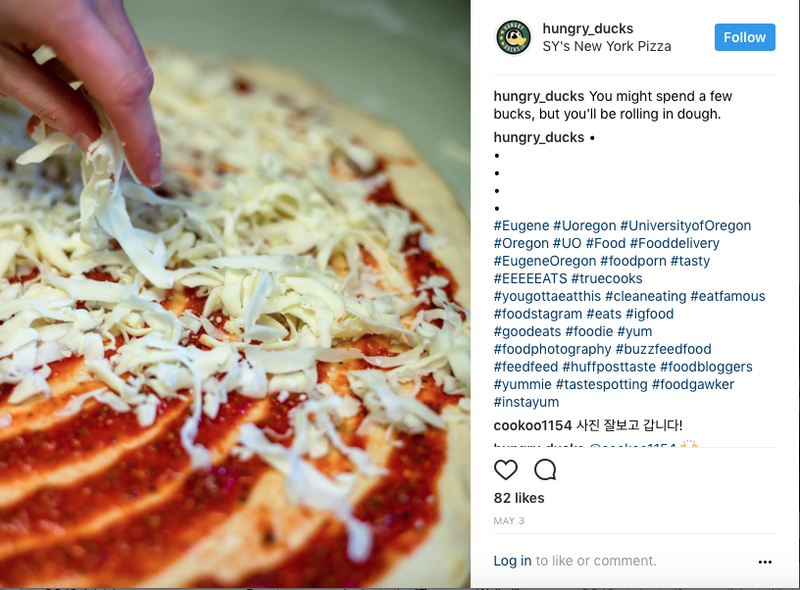 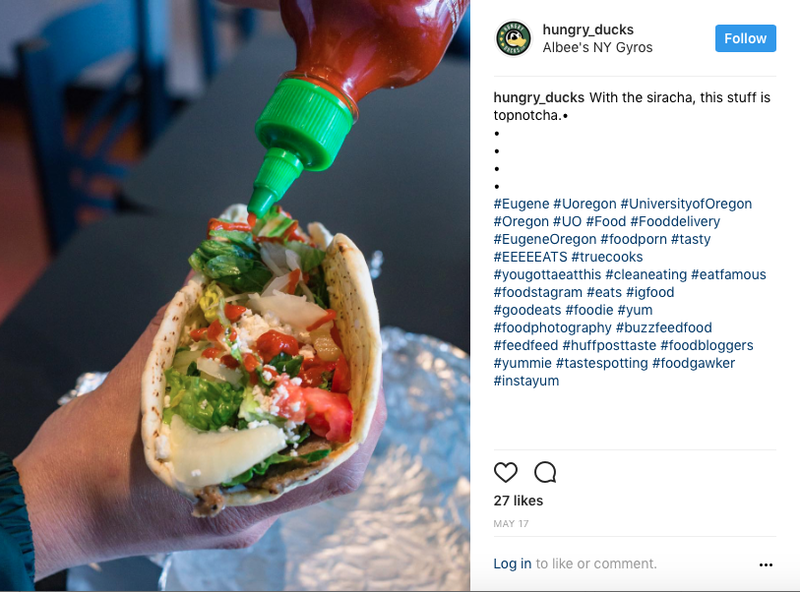 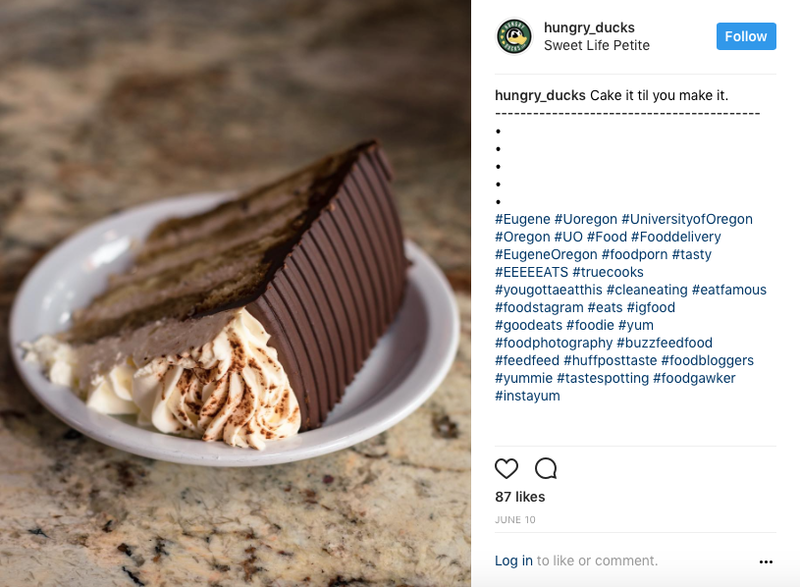 My good friend, and excruciatingly talented photographer, Justin Hartney manages the Instagram account for a food delivery service in Eugene called Hungry Ducks. 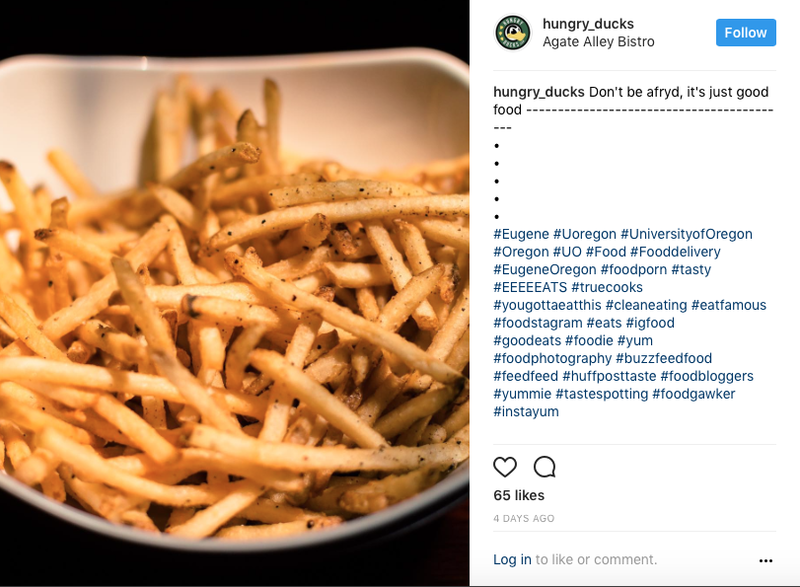 I wrote the captions, but the overaggressive use of hashtags was all his doing. 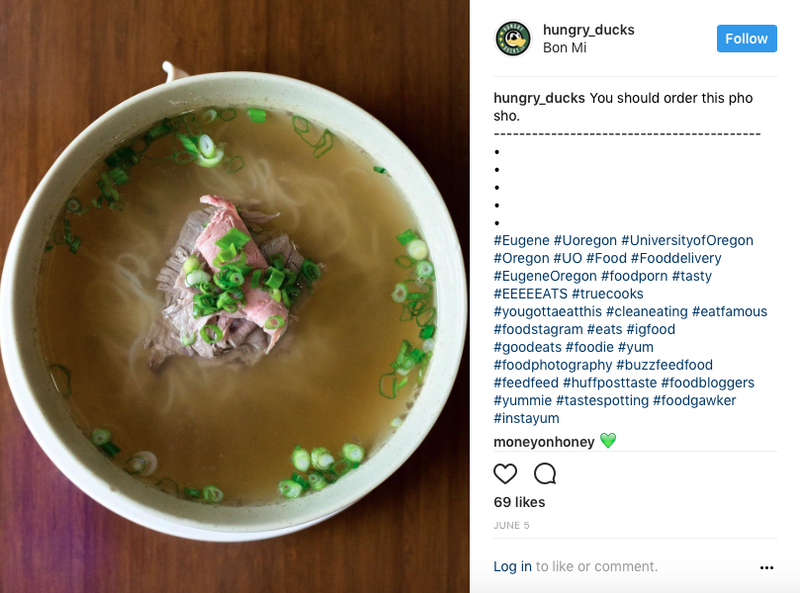 Updated Instagram feed are the pictures above, past examples are below.